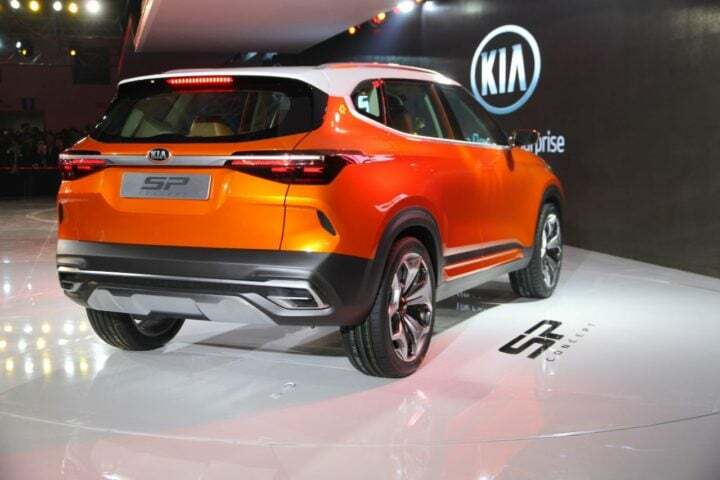 Kia Motors, a subsidiary of Hyundai will make its official entry in the Indian market by launching the highly anticipated SP Concept based SUV sometime during the first half of 2019. This urban utility vehicle, though using the platform as the Hyundai Creta and probably sharing its engine specifications with the same, it boasts of better design, equipment levels and refinement than the latter. 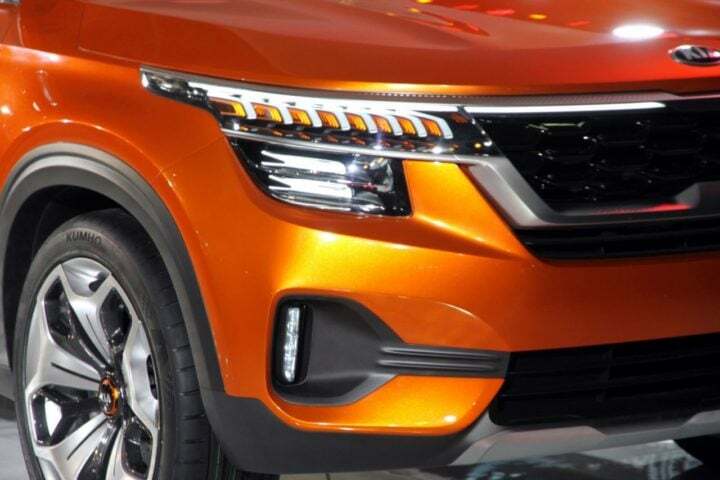 This vehicle will pave the way for the South Korean automaker for all its future products which it plans to launch in the Indian market within the next 3 years. The Kia SP Concept is expected to go into production by mid-2019. 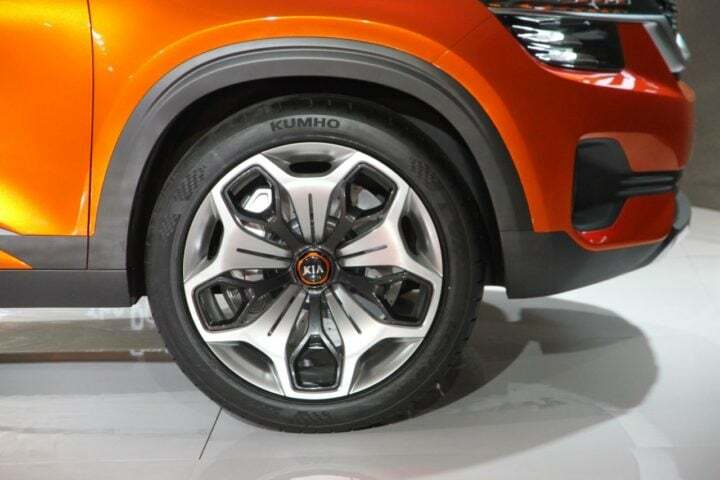 If all goes well, the automaker might even launch their first SUV in the nation by the festive season of 2019. 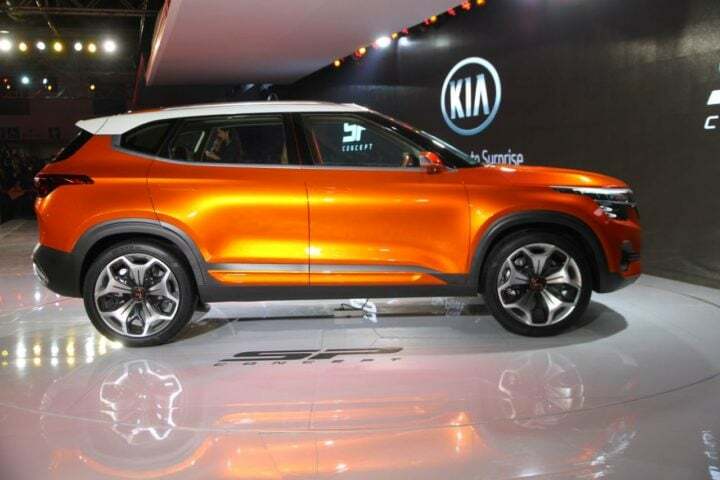 But, Kia is new here and however aspirational they might get, certain things might not go their way and we expect the launch of the SUV to be delayed to early 2020. India being a price sensitive market, Kia Motors will have to work hard to keep the final cost in check. Reports online suggest a starting price for the upcoming SUV to be around INR 15 lakh with the top variant costing around INR 18 lakh. Comparing the price to its competitors, the Kia SUV costs a little more than Hyundai Creta but undercuts the Jeep Compass. This segment will also receive increased competition from local manufacturers like Tata and Mahindra. Did you know that as of December 2015, Hyundai owns a major share in Kia Motor Corporation? This allows the company to use resources from each other to keep the research and development costs in check. The Kia SUV will most likely borrow its platform from the Hyundai Creta. Hence, it will share its engine specifications with the later as well. The petrol derivative is going to get a 1.6-litre VTVT engine churning out 120 BHP. Along with this, the diesel derivatives, like the Creta, will come with an option of both the 1.4-litre and the 1.6-litre oil-burners. As standard, the SUV is going to come with a 6-speed manual gearbox. However, both the 1.6-litre petrol and 1.6-litre diesel will be available with an automatic gearbox. 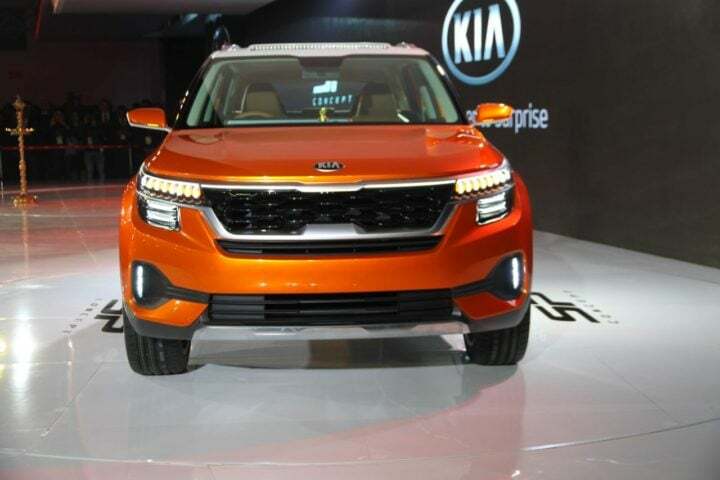 Since the new SUV from Kia is going to use the same engines and transmission options as the Hyundai Creta along with the same chassis, we expect both the cars to have a similar Kerb weight. Hence, going by that, both the SUVs are likely to have the same fuel-efficiency characteristics. 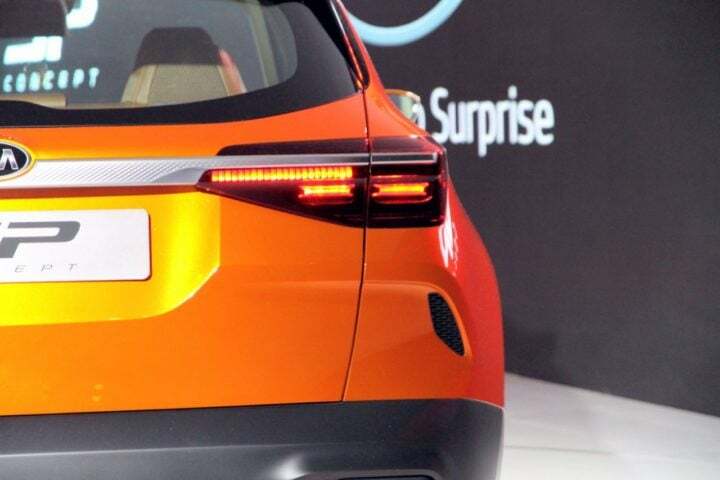 The petrol derivative of the Kia SUV is likely to promise a mileage figure of 15 to 17 km/l. While the diesel derivatives could offer 20-22 km/l for the 1.4-litre mil and 18-20 km/l for the 1.6-litre mil. In order to sell their product in a very competitive market, Kia might offer its customers loads of features in their cars. Indians sure love the long list of features on the brochure which was the sole reason for the success of the Mahindra XUV500. Just like its Hyundai Counterpart, the SUV based on the Kia SP Concept will also score high in terms of onboard safety kit. As standard, this car is going to come with dual-front airbags, ABD with EBD and Reverse parking sensors along with ISOFIX child seat mounts. Higher variants are also going to offer speed sensitive auto door locks, electronic stability program, traction control to name a few. 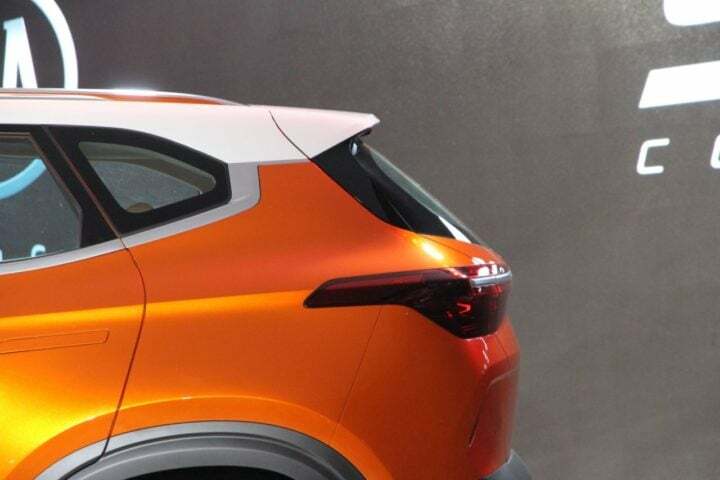 As mentioned before, the SP concept based SUV is going to cost in-between the mark of INR 9 lakh to 14 lakh. As a result of this, it will compete against the likes of Hyundai Creta, Renault Duster, Nissan Terrano and the upcoming Jeep Renegade.